DOUBLE Your Reading Speed in 60 MINUTES! Everyone can read faster than they do today - and in this short 60 min. course I will not only show you how - I will give you all the tools, tricks and tips to go all the way! 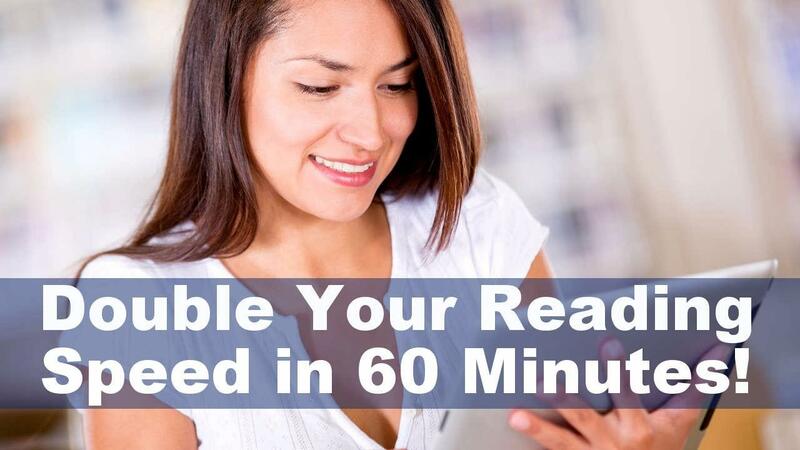 In this course you will receive a step-by-step action plan on how you DOUBLE your reading speed in only 60 Minutes! - 30 Day Access - for daily exercises to enhance your reading skills even further. - A Bonus-section - where we dig a little deeper! Audbjorg Olafsdottir, 28 year old Economist. Eva Einarsdottir, 36 year old Business Analyst. Elisabet H. Salvarsdottir, 29 year old Marketing Specialist. Aldis Arna Tryggvadottir, 27 year old Stock Analyst.